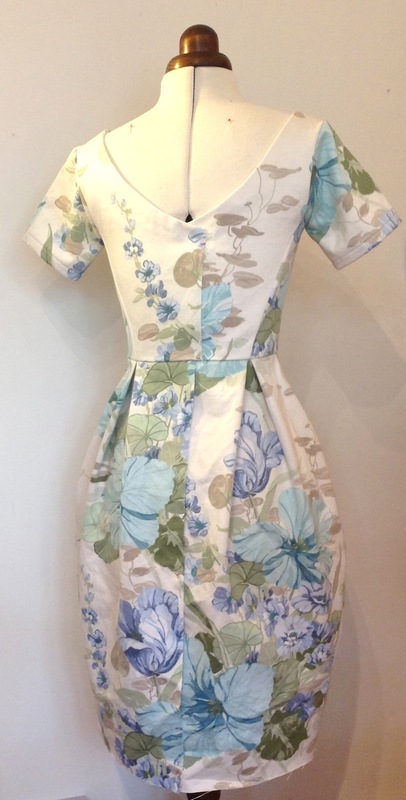 Now is the time to try on your bodice!! Before attaching the skirt it's essential to check that you're happy with the fit of your bodice, just in case you need to make any alterations. Try on your bodice inside out and if possible, ask someone to carefully pin up the open back 5/8" in from the raw edge in order to mimic the fit once the zipper has been inserted. 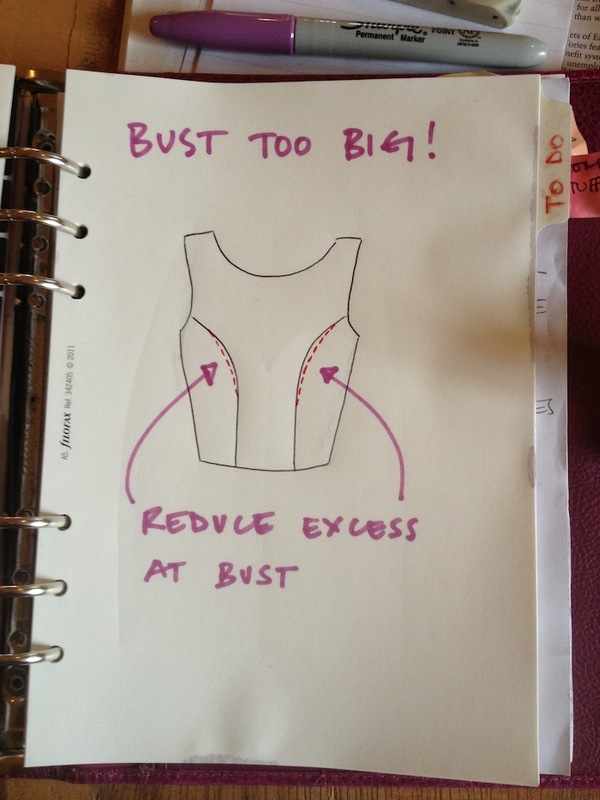 This is a common issue if, unlike those of you needing an FBA, your bust measurement falls into a smaller size bracket than your waistline measurement. Lifting the lining out of the way, simply pinch the princess seams at the bust and pin evenly until you're happy with the fit. 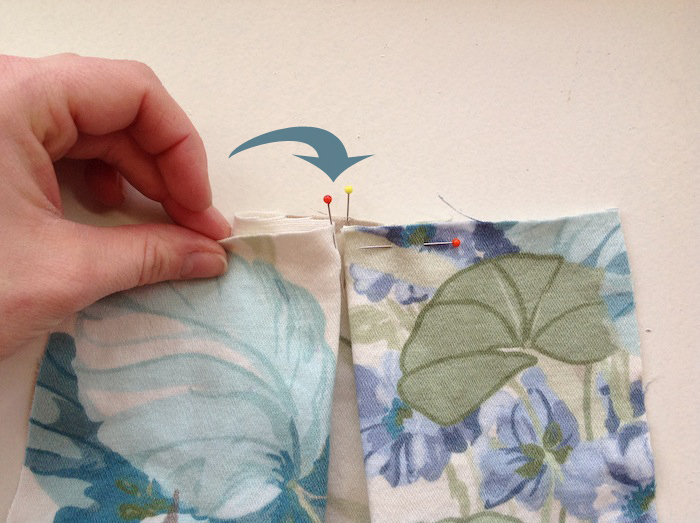 It is important to only take in the seams at the bust area and not all the way down to the waistline, and not to take the side seams in, as this will then mess up the matching of seams and pleats when you come to attaching the skirt. 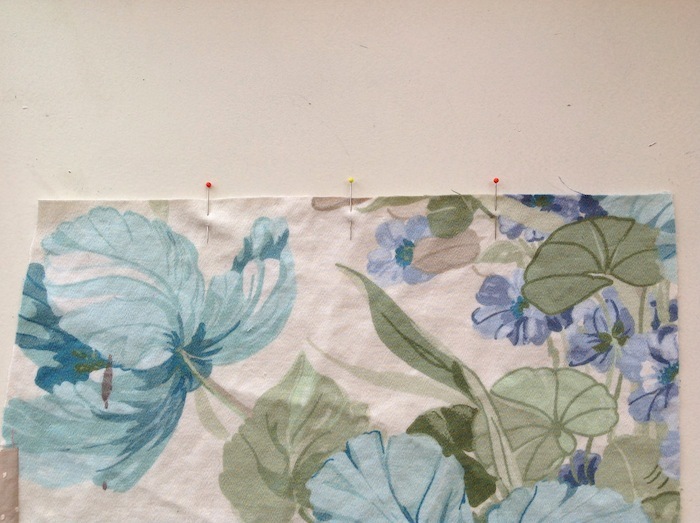 Remember to take in the princess seams of the lining in the same way. Now that we're happy with the fit of the bodice, it's time to assemble and attach the skirt! Start with one of your skirt back pieces, right side facing you. Check that you have snipped the three notches at the waistline, and mark them now with three pins. 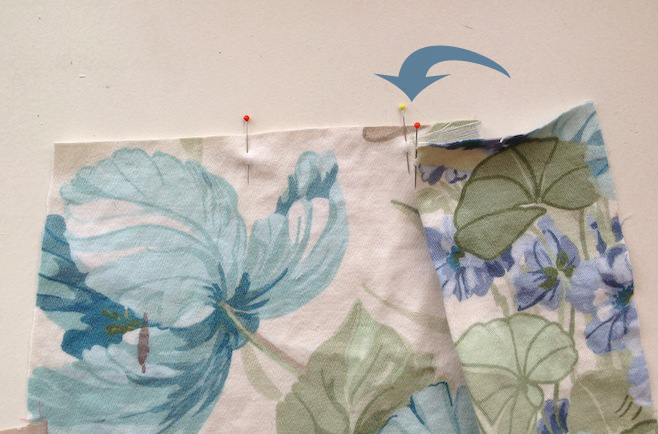 The central pin represents the centre of the pleat; the two pins on either side will be folded in to meet the central pin to create the pleat. 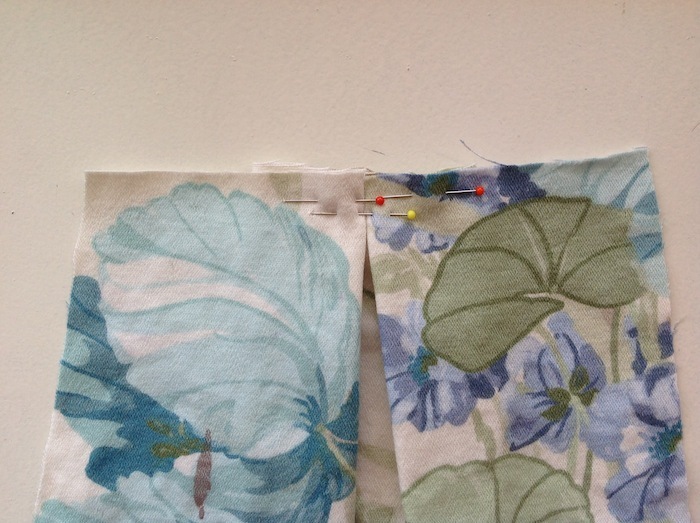 Secure the pleat into place with pins, and baste into place. 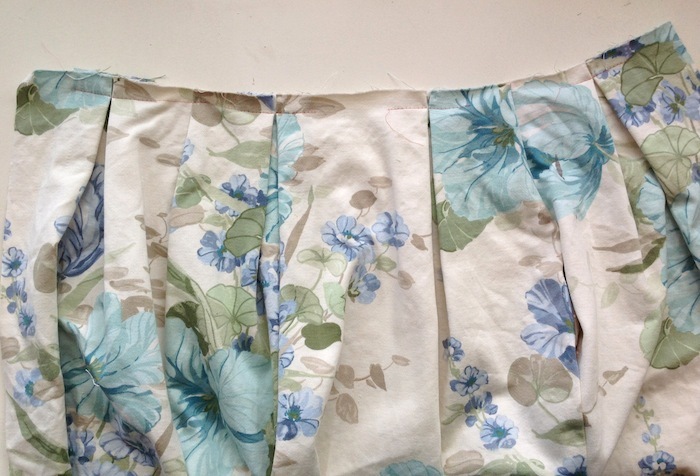 It's a good idea to baste the pleat 5/8" (or slightly more) in from the raw edge so that when you come to attach the bodice, the folds at the centre of the pleat will stay together, as opposed to shifting slightly apart (not the end of the world, just not as neat and crisp a pleat). 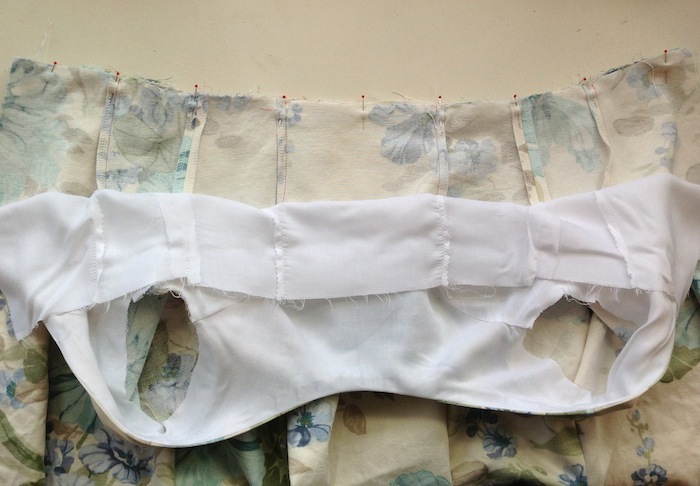 Any visible stitches can easily be removed once the skirt and bodice have been joined. Repeat this on the other skirt back piece, and the two box pleats on the front piece. With right sides together, lay your back pieces onto your front piece and pin down the two side seams, matching waistline, notches and hemline. 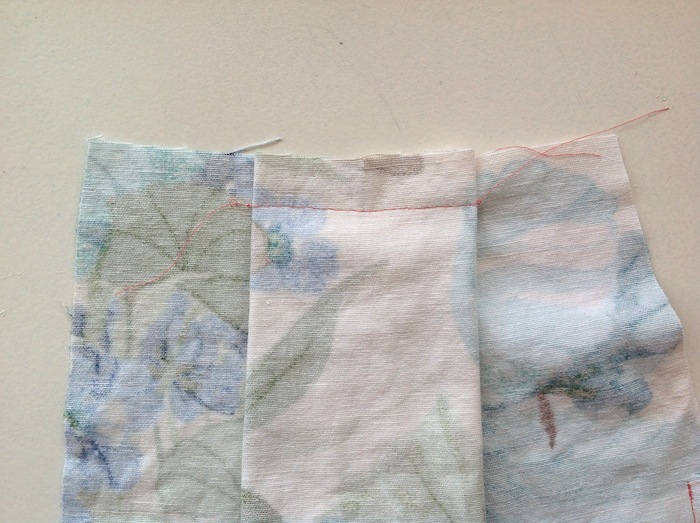 If you've decided to add side seam pockets, remember to stitch down the side seam, around the pockets and down the rest of the side - don't stitch your pocket shut! If you've omitted the pockets, simply stitch down the length of the side seams, press open, and finish the excess seam allowance. DO NOT CLOSE THE BACK SEAM! Lay out your skirt flat, right side facing you. 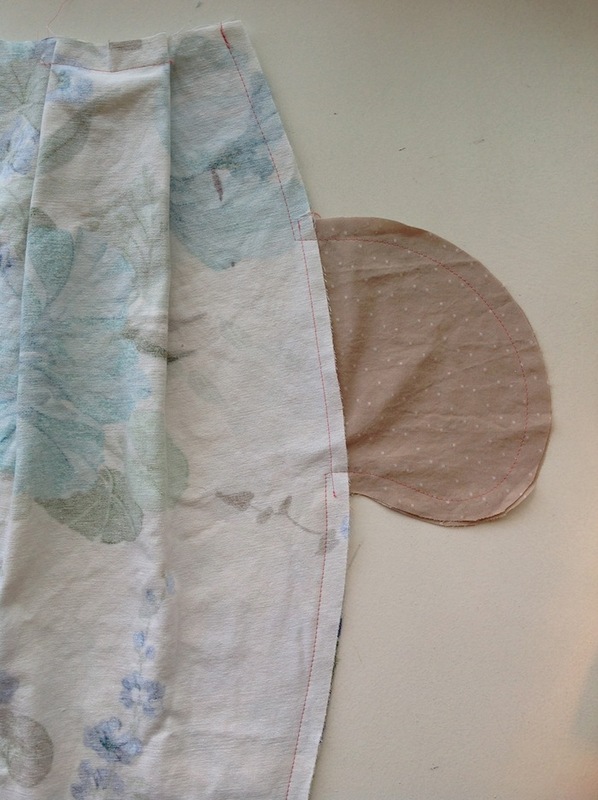 Now lay your bodice on top, right sides together, (lining out of the way!) 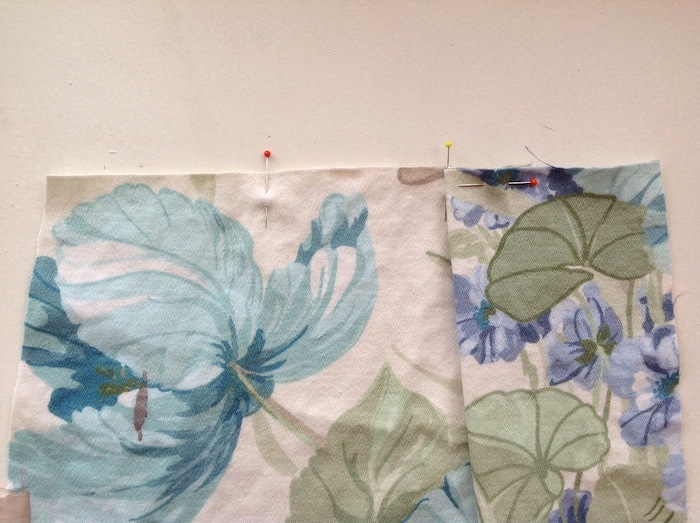 and begin pinning them together along the waistline, matching the side seams, the centre back opening, and matching the princess seams to the box pleats. 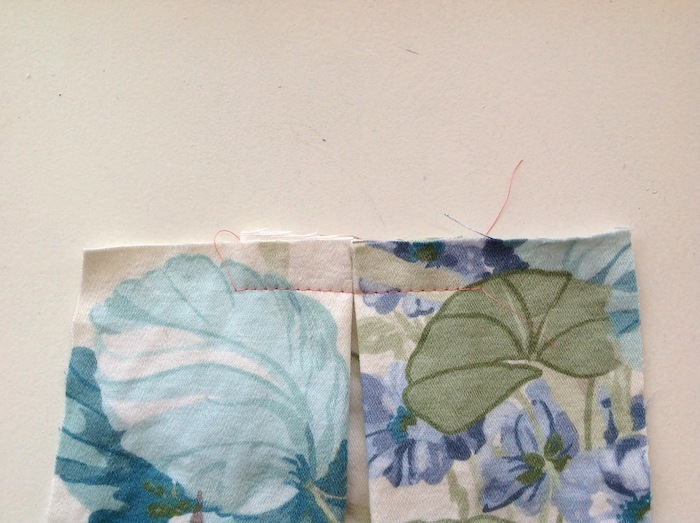 Stitch into place, and press the seam allowance up towards the bodice. For those of you making a straight up Elisalex, you're almost done! 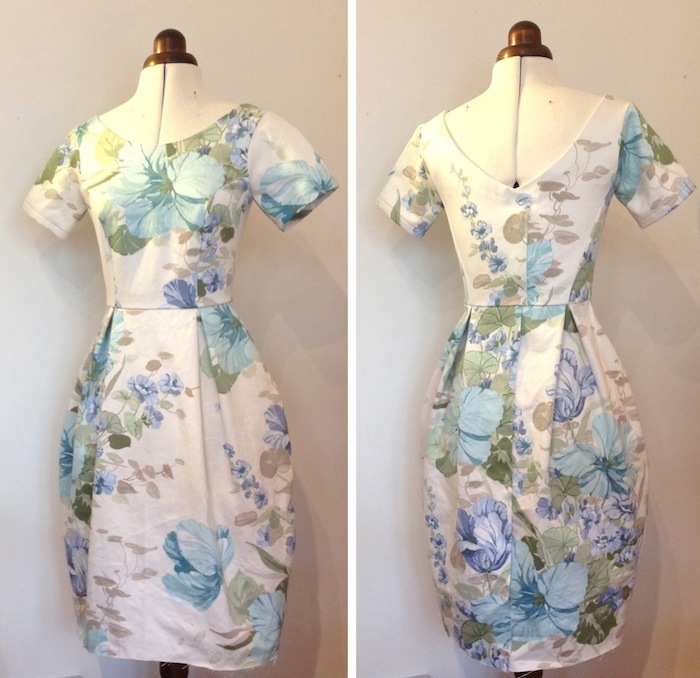 We'll be back by the end of the week with the final post in which we'll be inserting zippers (both exposed and invisible), hemming and putting the finishing touches to the lining. 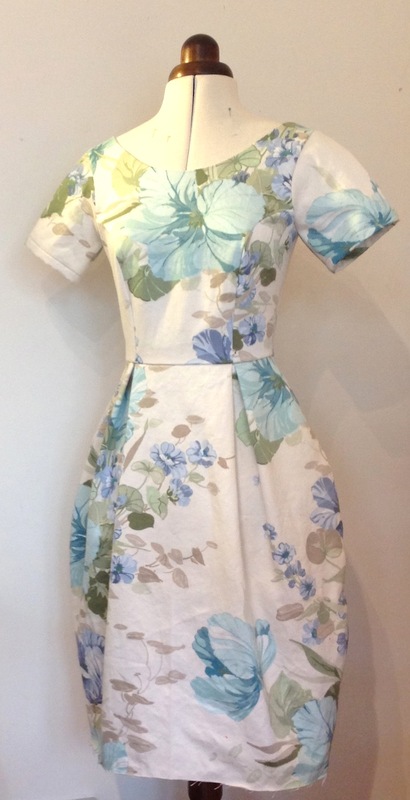 But for those of you making the Reversalex, or those of you who are thinking about alternative skirt possibilities, we'll be back even sooner talking in depth about the concept of modular dressing, revealing how to make your Elisalex Dress reversible and which skirt combos will work best. In other news, we have been absolutely floored by all of your amazing Elisalex Dresses that keep pooping up in Blogville! Just feast your eyes upon Elise's honey satin deliciousness, Roisin's spectacular bird print bombshell number and Heather Lou's polka dot Minnie Mouse madness, to name but a few. Keep 'em coming girls!! How would I move the zipper to the side rather than the back?? ?